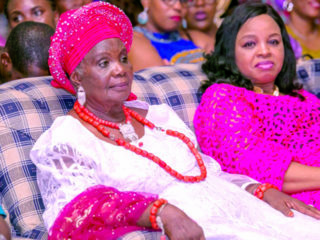 Erhiatake, one of the lovely daughters of former governor of Delta State, Chief James Onanefe Ibori, is presently in a joyful mood over news last week that her father would become a free man in December, this year after spending half of his jail term in prisons in the United Kingdom (UK). 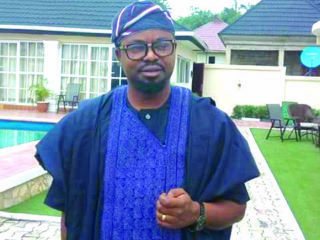 It is a known fact that the delectable and young lawmaker is currently enjoying the influence of her father, having been elected a member of Delta State House of Assembly. 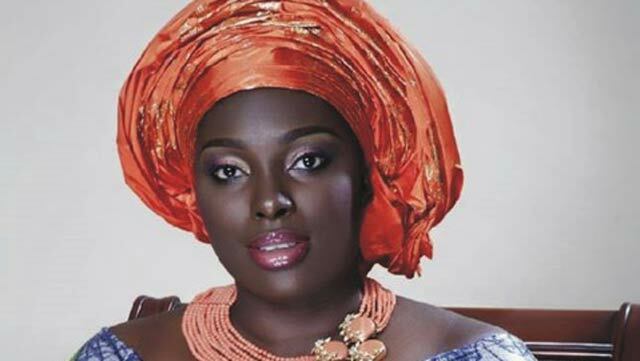 Before the last general election, many had thought Erhiatake might not win the assembly seat, following her father’s incarceration, but a few people were taken aback after her victory, an indication that Ibori is still a major factor in Delta politics. 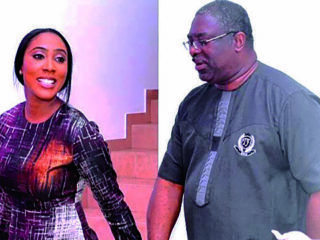 The ebony black beauty, who dedicated her victory to her “three fathers,” Ibori, Governor Ifeanyi Okowa and his predecessor, Dr. Emmanuel Uduaghan, is thinking of planning a formal welcome back home for his father, with the fulcrum support of the state government to celebrate him come December. 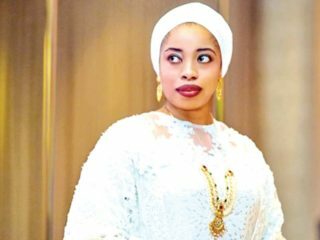 The vibrant and young lawmaker has been lauded even by her party stalwarts, having initiated Bills that empower women, children and alleviate poverty on the floor of the Assembly. Informed sources at the Assembly confirmed that Erhiatake, being a first timer in the House, has proved her mettle, in terms of her brilliant contributions to several motions on the floor. Further checks on her indicate that she might go for higher offices, owing to her present performance in the House.